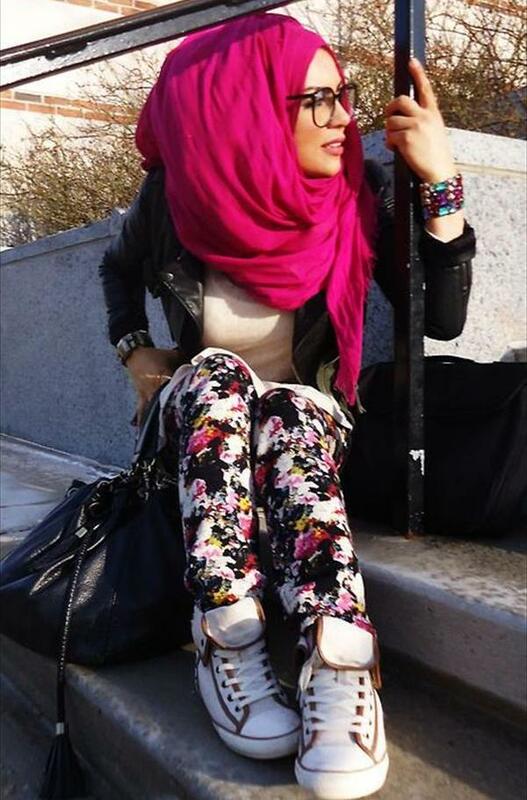 Hijab is a piece of cloth that serves as a head scarf. It is used commonly in Muslim countries round the world. 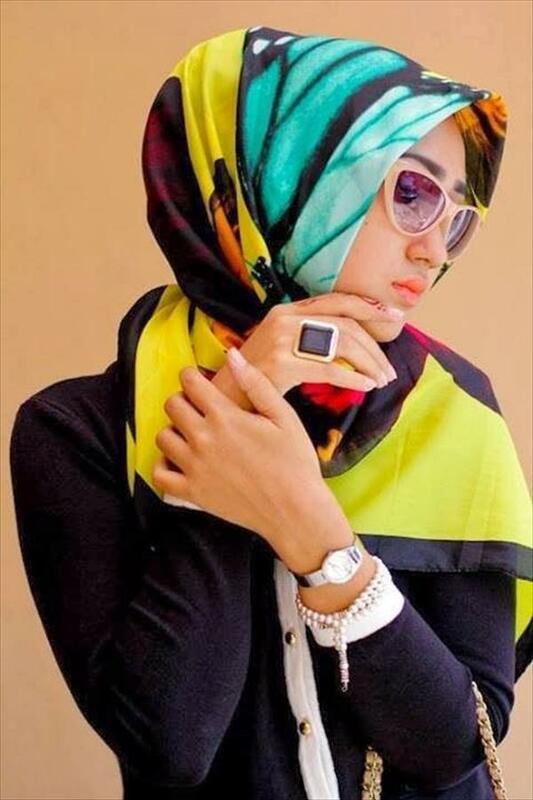 The trend of Hijab started years back in Arab, later spread away in Middle East and now it is preferred all over the Islamic world. It is also used by Muslim women in European countries. There is no doubt that the real beauty of a woman lies in her modesty and for that she is supposed to cover her body in a proper way. In Islam a woman is supposed to cover her body from head to toe and Hijab serves as a best choice for that. 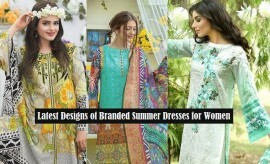 Now a days it isn’t merely a piece of cloth but is gradually becoming a fashion trend. 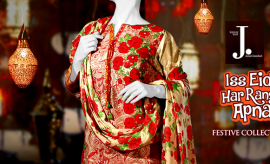 Various Hijab styles and designs are being followed along with laces, embroidered work, stones, beads, and stylish pins and broaches are used to tie them up. The stuff used for Summer season is soft and thin, so a double or triple fold may be tied to stay covered properly. 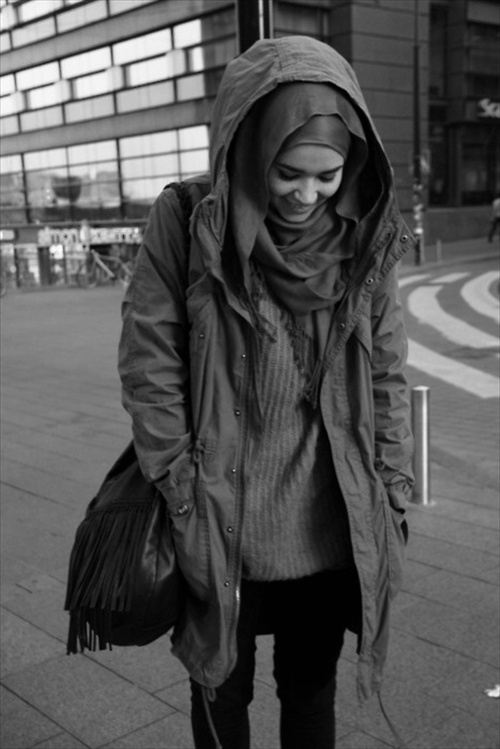 The most common and best style used these days is Camel Hump Hijab. This style contains a bump on head’s top that looks pretty cool. Certain artificial bumps are available in market that are used to create a hump. This trend was followed years back in Arab and still very common in Saudi Arabia, yet is becoming an increasing trend in Dubai, and Middle East specially Pakistan. Following is given a fine collection of various styles just according to the trends of the year 2014. 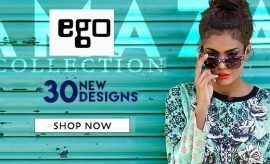 See the Latest and Trendy Hijab Styles below and chose a perfect one for you. Rate them and do not forget to share your worthy views with us. Stay connected with Stylesglamour.com for more fashion updates. Those models look silly. Why are they covering if the majority are showing everything else in tight clothes? And it looks like most are wearing full make up. So what’s the point???!!! It looks only like they are trying to imitate western style. Great Article. 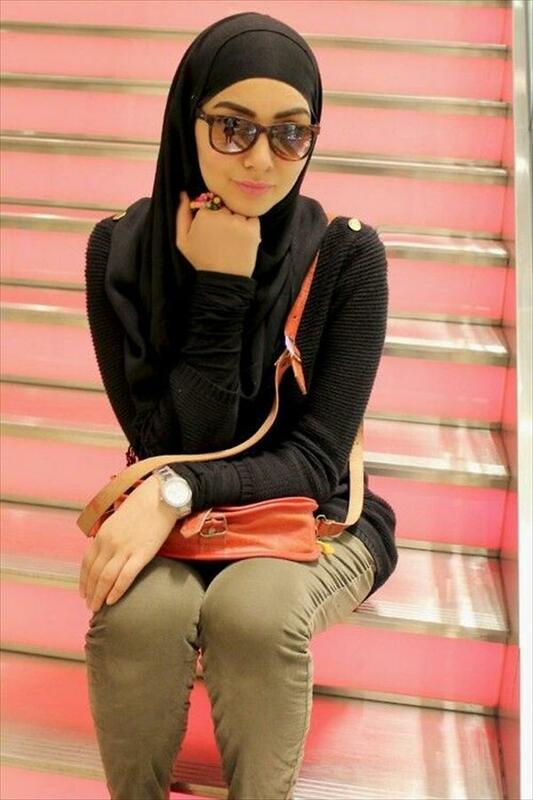 The Step by step part was great, I really like it, you should write tutorial and post video about hijab fashion style.